Every used Alfa Romeo Guilietta in stock at Pentagon was built to offer discerning drivers the perfect balance of power and agility. 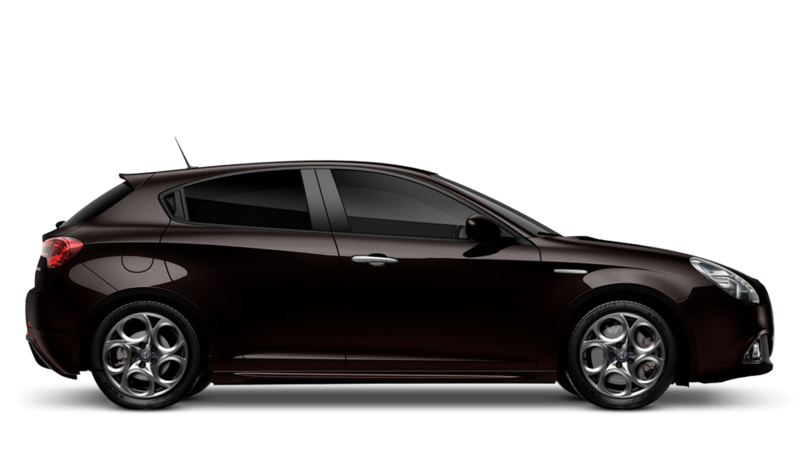 The Alfa Giulietta's superb driving capabilities, sporty detailing and advanced technology features gives drivers a unique experience behind the wheel. Choose any of our approved Alfa Romeo Giulietta used cars and we're confident you'll enjoy authentic Alfa Romeo driving pleasure for years to come. Why not discover this Italian masterpiece for yourself? Contact Pentagon Alfa Romeo today for a test drive.